An entertainment channel which brings audience the best selection of popular Japanese programs in the local language, Wakuwaku Japan channel which will be broadcast in January, 2019. 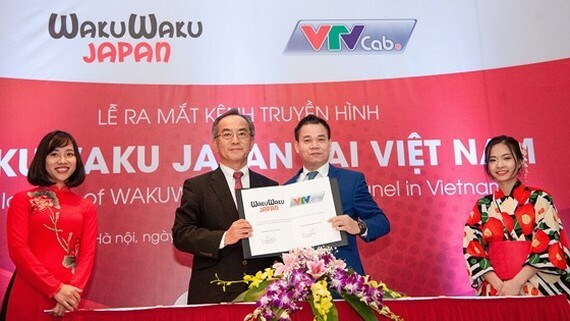 The signing of the cooperation program between Wakuwaku Japan channel and the Vietnam Television Cable Corporation (VTVcab) was organized IN Hanoi on December 12. The 24/7 channel all around year will offer a variety of programs for all family members, such as the culture, cuisine and tourism of Japan, which delves into unique aspects of local Japanese culture and customs. 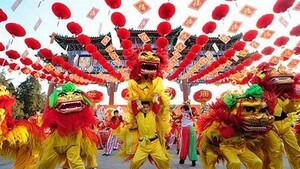 Most of the content will be aired on two apps, Onme and VieON, with Vietnamese subtitles.